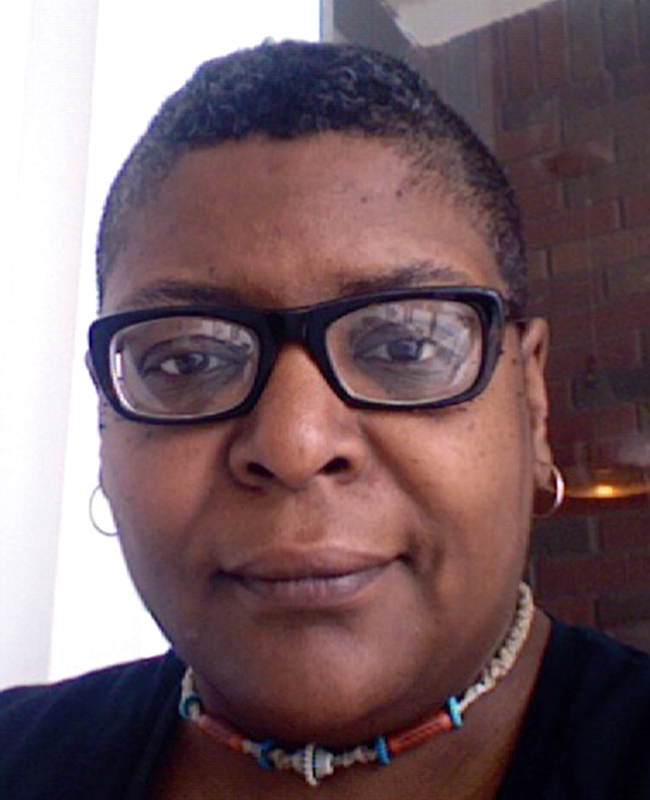 We recently talked to playwright/filmmaker Melody Cooper, whose short films THE SOUND OF DARKNESS and The Museum “No to Yesterday” will be featured in our “Matinee Noir: Black Speculative Fiction Shorts” event on Oct. 28! In the spring, Cooper did a month-long writer’s residency in the south of France (thanks to the La Napoule Arts Foundation) to develop a horror TV pilot Sundown, which made it to the second round of the Sundance Episodic Lab, is a semifinalist for the Tony Cox Showtime competition, and is in consideration by Lena Waithe and Eva Longoria’s MACRO Episodic Lab. Midwest BSFA member Tiffany Luckey (of Another TV Blog) is back with the second installment of our “Rewatch” series, giving us her take on the 2010 short film Wake.